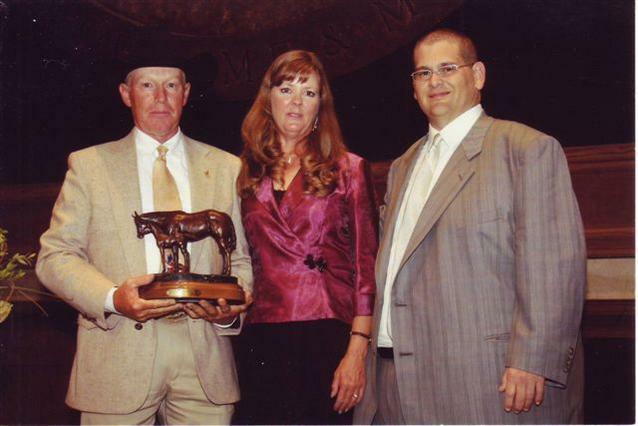 On October 3, 2011, we were honored to be awarded the AQHA Legacy Award for 50 continuous years of breeding American Quarter Horses. As we salute our forefathers who began our breeding program, we also look toward the future. The best is yet to come! AQHA President Peter J. Cofrancesco III presenting the AQHA Legacy Award to Gary and Glenda Phipps at the AQHA Hall of Fame in Amarillo, TX. In August 2012 We were approved as Ranching Heritage Breeders through AQHA, making our foals eligible for the Ranching Heritage Challenge competitions. 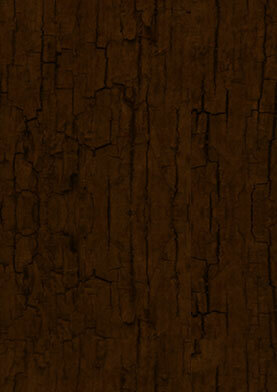 On April 3, 2013, our ranch was featured in an issue of Tri-State Livestock News. View the article here. 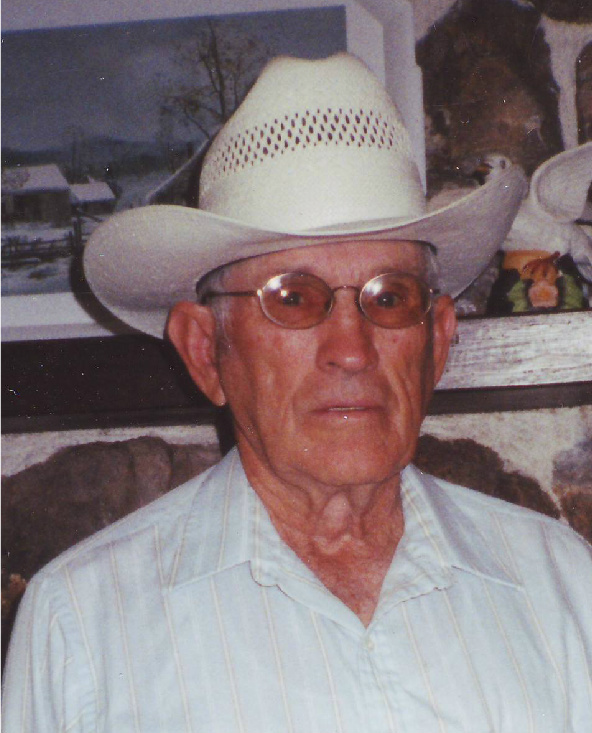 On April 18, 2013 Leonard Phipps, the man responsible for beginning Phipps Quarter Horses passed away. He purchased our first registered mares in 1960 and the rest is history. We will forever remember and honor him as we continue on with the legacy he left behind. Ride on, Leonard. Leonard and his father, Russell were inducted into the Nebr. Sandhills Cowboy Hall of fame in June 2013. Read about these men in an article in Tri-State Livestock News here.